Location, Location, Location. 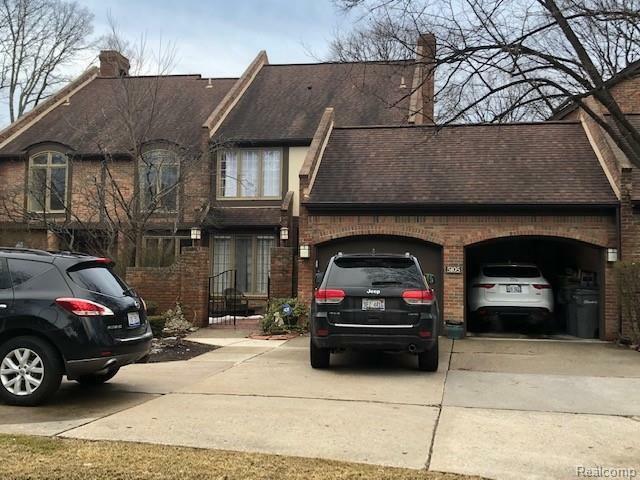 Stunning Condo in a gorgeous and quite subdivision within the Quality Fairlane Woods complex minutes away from downtown Dearborn. 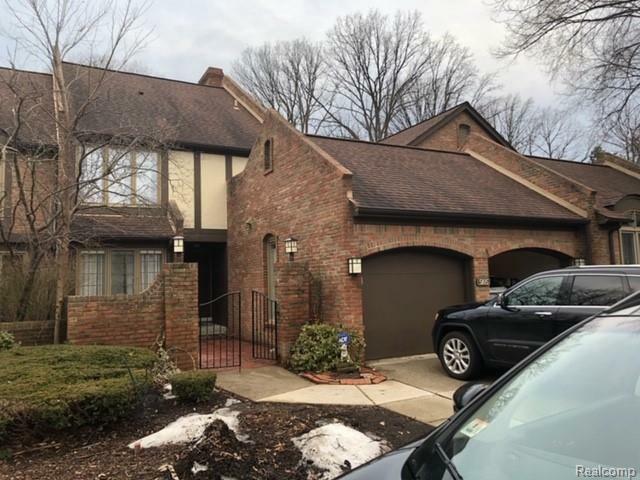 This Unit with tasteful d~cor includes a lovely Fireplace in the Living room and Master Bedroom and has been remodeled in 2014. All Appliances Included.